Many property owners who decide to take on the mantle of land-lord undertake this job not knowing the work load, stresses, and issues they may face. There can be many benefits to hiring an experienced property management company which can result in greater success for the would-be landlord and his/her rental properties. First off, a good property management company brings a wealth of experience to the table. They've been around the rental block, and know the ins and outs of an often-complicated business. For many landlords, being able to turn a rental property over to a quality management company is actually a step toward increasing the quality of renters as well as rental retention. A property management company can screen potential renters to ensure that they are a good fit. By vetting prospective renters, a property management company will also help decrease turnover; good renters tend to pay their rent on time and likely renew their lease if satisfied. Having a good property management company can make it even more likely that the renter will be happy with his/her lease and re-sign, reducing rental turnover for the landlord. One of the main benefits to hiring a property management company is that they become the primary point of contact – instead of the landlord. This covers a lot of area: from collecting rent to handling complaints, the landlord isn't the one taking the renter's calls. The property management company can then act as a buffer between the landlord and tenant/s, and can even be the “bad guy” if necessary. The landlord gets the benefits of the organization, connections, and professional skill by having the property management company as the contact point. The property management company has experience and steps in place for collecting rent, which can be a huge hassle and interrupted cash flow if not properly managed. Of course, even with a diligent screening process, there will occasionally be problems. Some examples are delayed rental payment and even eviction issues; a landlord can rely on a property management company to handle these promptly and professionally since they have experience navigating the process. A property management company is well-versed in tenant-landlord law, which can protect the landlord in many different situations. Another benefit to hiring a property management company is that the landlord can utilize their connections and maintenance team. If something needs attention at the property, instead of having to mount a search online for a reliable handy-man, the property management company already has a team member or contractor that they know does quality work. Once again, the renter can contact the property management company directly, who can then dispatch the appropriate contractor or maintenance team member to quickly address the situation. Finally, a property has a much better chance of consistent occupancy if people are aware it's there. A property management company can first ensure that the rental price is appropriate and secondly can assist with marketing the rental property. A landlord may not have the experience or know-how to advertise the property...or price it properly. Even with a terrific property, if it isn't priced right to rent or isn't advertised well, it can remain vacant. A property management company can help ensure the property has the best rental pricing and visibility. Although it may be tempting to try and manage everything as a landlord, hiring a property management company has many benefits that typically result in the property having better quality, longer-term renters, thus making the property more profitable. The experience and team that a property management company has in place serve as a buffer for the landlord and also serve to handle many of the most common facets of property rental. 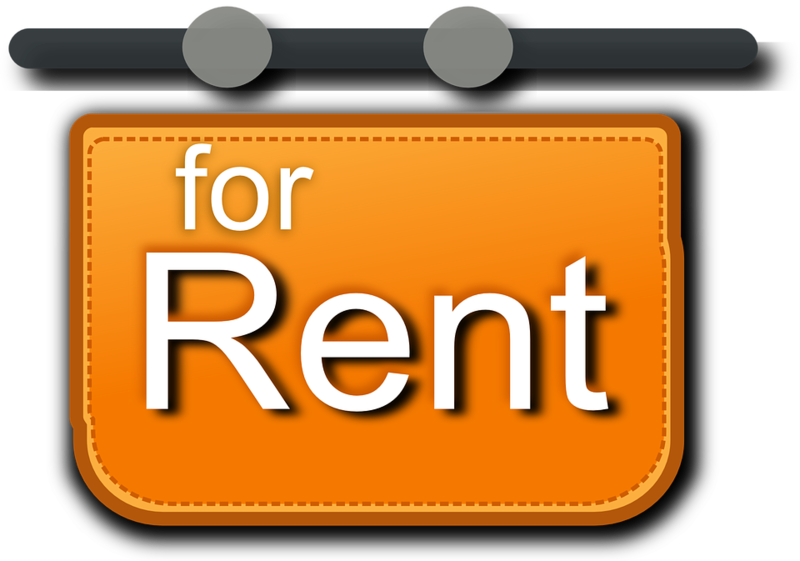 Renting a property is an investment that a landlord will be able to enjoy, even more so with a good property management company at the helm.